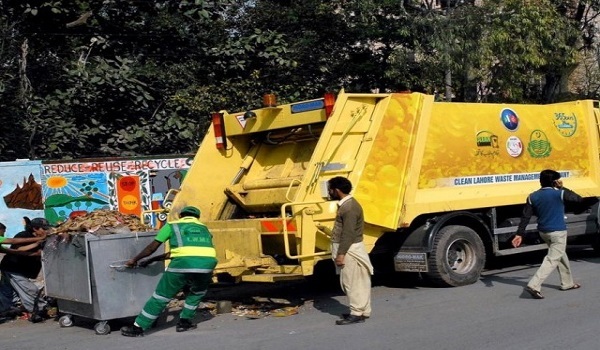 LAHORE: The Lahore Waste Management Company (LWMC) awarded a bid for the “Procurement of Necessary Items for Eidul Azha 2018” to a bidder in violation of the Public Procurement Regulatory Authority (PPRA) rules, Pakistan Today has learnt. The competent authority had approval bid of Rs9 million in June 2018 while inviting the bidders to submit their bids. According to documents available with Pakistan Today, at least four registered bidders showed their interest to participate in the bidding process including Amjad Builders, SA Enterprises, Moeed Traders and Azan Enterprises. The bids were opened by the bid committee as per the schedule mentioned in the bidding documents of June 26, 2018, in the presence of bidders’ representatives. However, only three bidders submitted their bids as Azan Enterprises did not take part in the process. According to the documents, the bid was awarded to Amjad Builders for its lowest price of Rs 6,882,000 while SA Enterprises remained the second lowest bidder with Rs 6,908,250. Sources privy to the development informed that this was revealed later that Amjad Builders had submitted ambiguous documents to qualify the bid. They said that the LWMC despite knowing the fact had issued a clarification letter in favour of the said bidder. 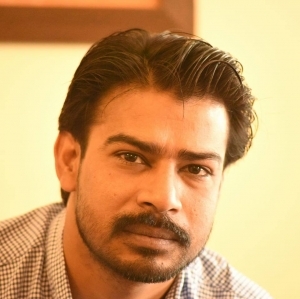 “To qualify a bid, participants must have a strong financial worth but the bank statement submitted by Amjad Builders stated that it had just Rs1,200 in its account,” they said and added that instead of cancelation of its bid, LWMC management asked to provide the missing documents that included a bank statement which was already attached. Interestingly, all the three Bid Committee members including general manager (P&C), chief financial officer and general manager operations remained reluctant over this misappropriation. Sources revealed that the bidder Amjad Builder was asked to submit the sample of awareness material which was submitted but after the evaluation of samples, it was established that the actual specification of the samples was mismatched with specification mentioned by the bidder on the backside of the samples. They said that the quality of samples was also not in accordance with the terms of reference. This also has been revealed that the postal address mentioned by bidder was also ambiguous as a letter sent to the bidder by courier could not verify the location. Moreover, this was also brought into the knowledge of competent authority that there was a contradiction in the signatures of the bidder on the documents and clarification letter. Besides this, the signatures of witnesses were alleged as bogus as there was no proper address, full name, CNIC number and contact information mentioned in the relevant portion of the bidding form. Sources revealed that this was found that the bidder had never procured this kind of Public Awareness Material while it also never conducted such a mega campaign desired by LWMC. To oblige the said bidder, sources said that it was given the letter of clarification physically instead of mailing on postal address which was also a misappropriate way to award the bid. Advocate Azhar Siddique, while talking to Pakistan Today, said that the competent authority of any organisation could ask for just missing documents and if the documents had been submitted already then the bidder could not be asked to provide the same document. He said if any organisation asked for the same document while naming it as missing then it would be in violation of PPRA rules and the bid will not be okayed. LWMC Spokesman Khawar Jamil said that the bid was awarded following the PPRA rules and there was no chance of any misappropriation. He said that the recent bid was awarded after the completion of all legal requirements.